Following two of the industry’s largest funding rounds and months of relative silence on its plans for entering the market, Boston-based bitcoin startup Circle has revealed new details about its service and how it plans to bring digital currency to mainstream consumers. “We’re an Internet-based consumer finance company. We believe that digital money platforms and associated consumer products and services will revolutionize the way the world uses money. 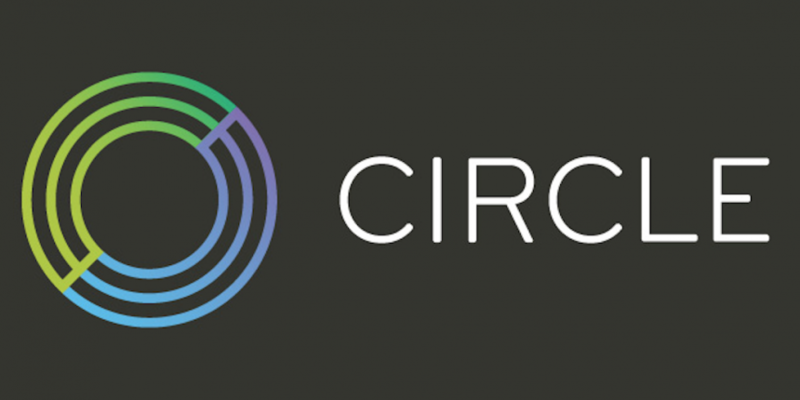 Perhaps most notably, Circle revealed its intention to act as a “digital custodian” for its customers, allowing consumers to access bitcoin without running bitcoin software, managing private keys or storing bitcoin in a secure location. In their place, Circle plans to offer a secure network architecture audited by a national cybersecurity firm, one that will incorporate best practices such as multi-signature transactions and offline cold storage vaults, as well as free insurance on deposits. The post follows the formal unveiling of Circle.com at Bitcoin2014, an ongoing bitcoin conference taking place this weekend in Amsterdam. Allaire is scheduled to speak at the event as part of a keynote speech entitled ‘Bitcoin’s Mainstream Moment‘ to take place on Friday at 11:30am local time (BST +1). An essential aspect of Circle’s strategy, the post suggests, will be to focus on the utility value bitcoin can provide consumers, while removing the emphasis on its “speculative nature”. In practice, this suggests Circle will provide similar services to bitcoin exchanges and wallet and storage providers – essentially housing these functionalities to remove some of the pain points commonly associated with digital currencies. Circle also discussed how it will attempt to brand the different elements of its service. For example, customers will be able to “deposit” money with Circle, thereby instantly converting fiat money into bitcoin, and “withdraw” money via the service, converting bitcoin into local currency that can then be transferred to a bank. The news notably follows the rebranding of Las Vegas-based bitcoin ATM provider Robocoin as an online bank in May. That announcement saw Robocoin discarding terms such as ‘buy’ and ‘sell’ in favor of more consumer-friendly terms like ‘deposit’ and ‘withdraw’. “The metaphors are deposits, withdrawals, sending, and spending – not buying, selling, and exchanging,” Circle explained. The post also elaborated on how Circle will seek to act as a digital custodian for its customers’ funds. For example, Circle noted that it works with both white- and black-hat hackers to ensure its system is safe from cyberattacks, maintains geographically distributed secure vaults and keeps 100% of its customer deposit value in its reserves. To entice consumers, Circle is also discarding the elements of the bitcoin buying process that it believes mainstream consumers will find cumbersome. Most notably, the company will offer instant access to bitcoin and store bitcoin for customers, free of charge. Circle is also making a concerted effort to educate new consumers on how to use its service, noting it is “investing in customer support, including offering telephone support from day one”. To enroll and store existing bitcoin, customers will need to provide only a phone or email address. Those who want to connect a bank account or credit/debit card to Circle, by comparison, will need to provide additional information such as their name and residential address. Interested consumers can now sign up for Circle, though the company is still conducting invitation-only beta testing.